The Gate is delighted to have been awarded four stars (out of five!) from Julie’s Bicycle for Green Gate, our Sustainability Policy. In July this year, we were sent a (rather big) assessment form from Julie’s Bicycle and were asked to detail and evidence our environmental commitment, understanding and improvement for all our activities across 2015-2016. This includes our buildings, our productions and our sustainable governance. In this report, alongside detailing our smaller actions (where we buy our cleaning products from, for example), we noted our wider commitment to sustainability that sits at the heart of our business planning and governance. We scrutinized our electricity and water bills, as well as photographing our Green Gate signage; we sent them our job descriptions as well as examples of our tweets. In short, everything to do with Green Gate was recorded and reviewed. It was, at times, exhausting but also rewarding and enlightening. 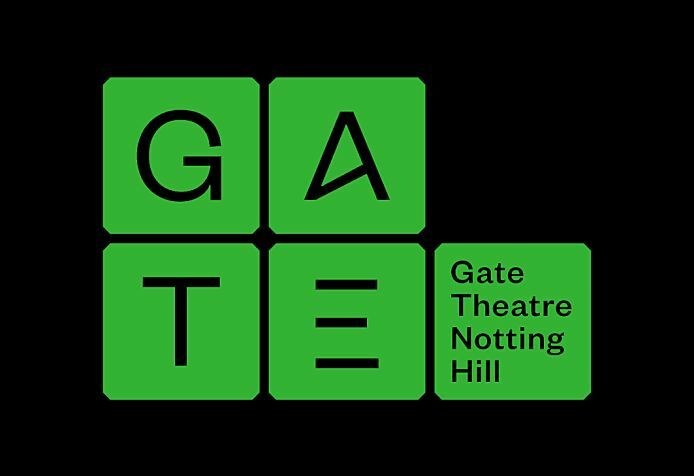 This was the first year the Gate has reported in this detail and, in particular, we were over the moon to have received 41/40 for our commitment to sustainability, as here at the Gate our entire staff team (small as it may be) whole heartedly embraces Green Gate. It’s in our job descriptions, but it’s also a part of our values. What’s also exciting about receiving a detailed report from Julie’s Bicycle is that it guides us for change for the coming year (and beyond). Already we’re making changes to our Green Gate Policy to align it with the ambitions of the Paris Agreement reached at COP21 in 2015 to keep global temperatures at well below 2 degrees of warming. This was just one recommendation from our report, and we’re excited that this report, with all its recommendations, will enable the Gate to maintain and improve its position on sustainability. We’re not perfect and we’ve got a long way to get but we’re pretty happy with our first Julie’s Bicycle Creative Green Assessment. Array (  => Array ( [id] => 158 [created] => 1477590660 [updated] => 1477590660 [ordering_count] => 151 [intro] => We've been awarded 4 stars from Julie's Bicycle [title] => Green Gate: 4 stars from Julie's Bicycle [slug] => green-gate-4-stars-from-julies-bicycle [category_id] => 17 [body] => The Gate is delighted to have been awarded four stars (out of five!) from Julie’s Bicycle for Green Gate, our Sustainability Policy.